In & Out In Record Time and a Repair Shop that won’t break your wallet. 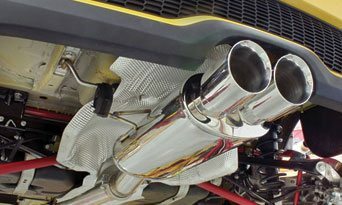 Is your vehicle running sluggish or making unusual noises? We will do our best to get your vehicle repaired and get you back on the road in record time while not taking advantage of your wallet. For trustworthy and reliable service call us or stop by and see us today! 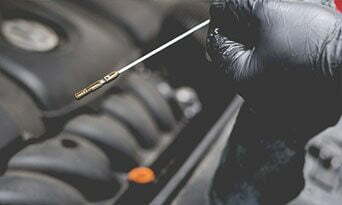 Give our ASE Certified Technicians a chance to diagnose your vehichle. 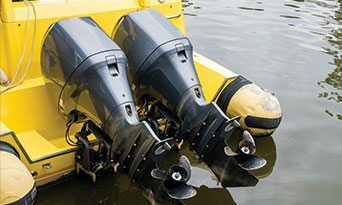 A full service car, truck, diesel, and boat repair shop that won’t break your wallet. 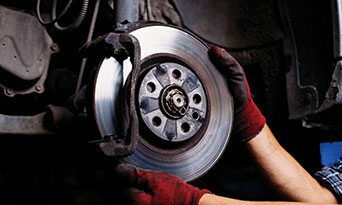 A Trusted Repair Shop To Fix Your Car When Necessary. Performance Auto is a family owned full service Auto Repair shop servicing the Pensacola, FL area. 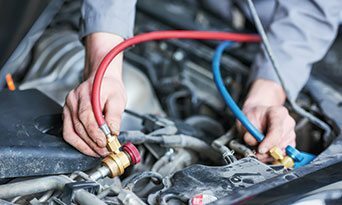 Our ASE Certified Technicians have over 30 years experience with maintenance and repairs to all foreign and domestic vehicles. 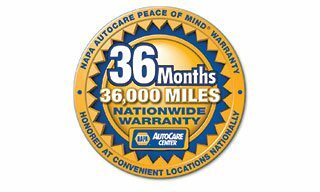 As a NAPA AutoCare Center we can offer exclusive benefits like the NAPA AutoCare Peace of Mind Warranty. 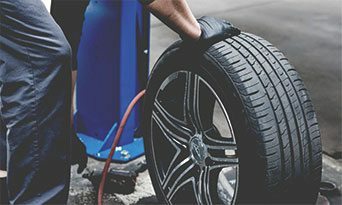 Call us today to schedule your repair or maintenance for your car, truck, suv, or van. 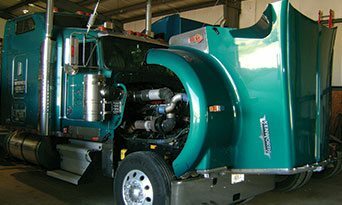 We even offer maintenance services for a range of light to medium duty Diesel Trucks. Our Professionalism sets us apart from the rest. 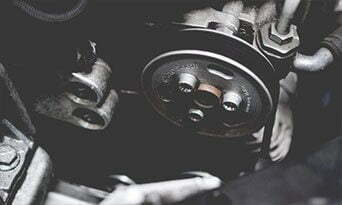 Visit or call us for a complete line of maintenance and auto repair needs, including: brakes,tune-up’s, diagnostic repairs, emission problems, check engine lights, all fluid exchanges, CV axles, tires, belts, timing belts and so much more. We always use the highest quality auto parts for your satisfaction. Theres not an issue you are having that we cant solve and get you back running. 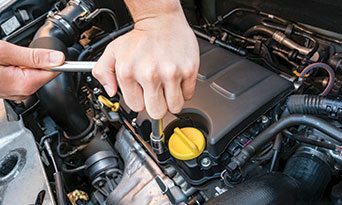 Vehicle inspections are vital to the health of your car. 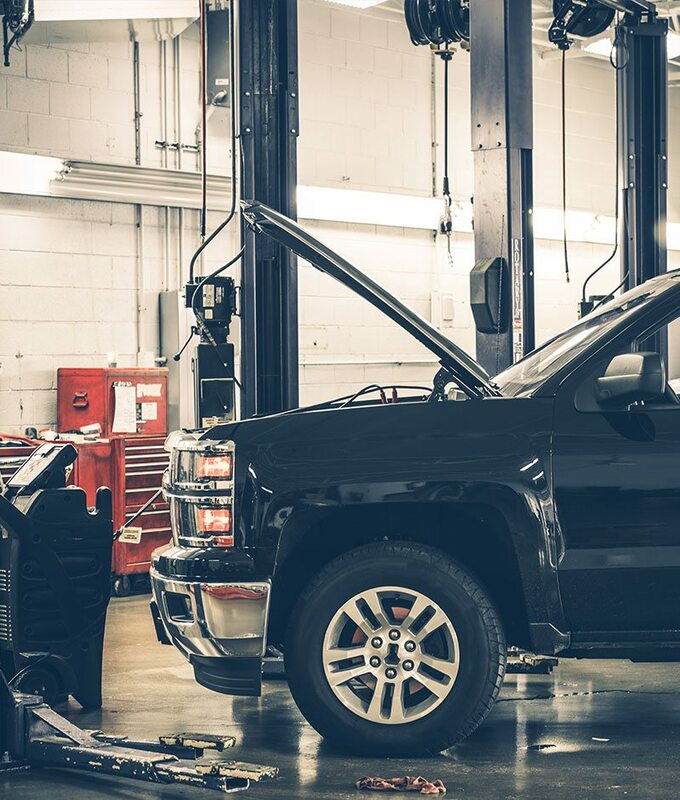 You can trust our team to be your car’s expert medical staff. 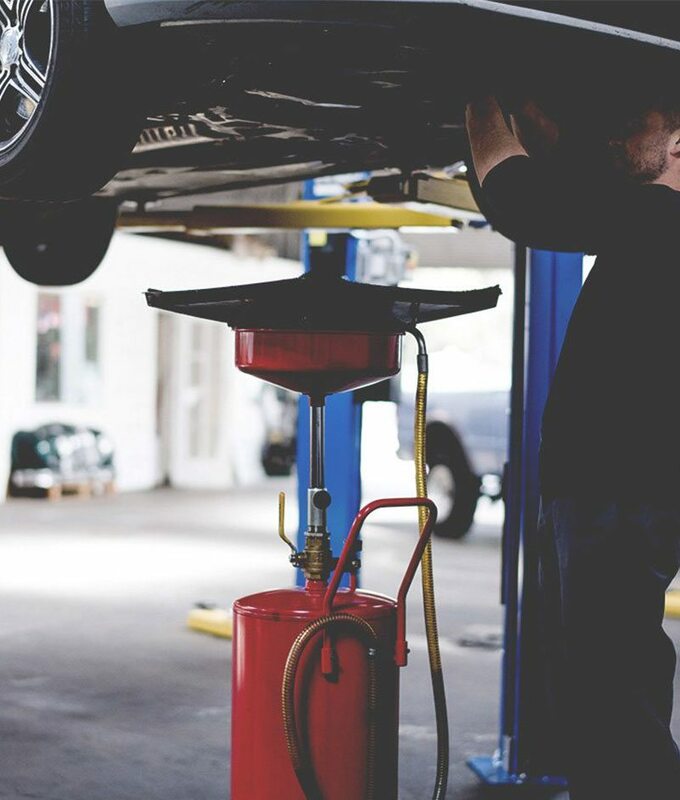 Vehicle inspections and Tune Ups help you keep your car running newer, stronger and longer. A properly functioning cooling system isn’t a luxury in our part of Florida, it’s a necessity. We are experts in saving our customers money when it comes to maintaining their car’s air conditioning system. Up to 6 months same as cash on purchases of $199 or more! Finance your repairs into payments you can afford over time with no inerest if paid in full within 6 months. 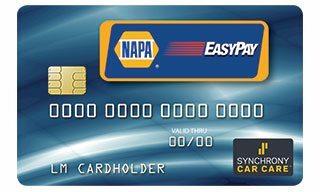 If you use our Napa EasyPay Financing then your Peace of Mind Warranty extends to 36 months or 36,000 miles. The Peace of Mind Warranty covers all parts and labor on qualified repairs. The Peace of Mind Warranty covers all parts and labor on qualified repairs and services for up to 24 months or 24,000 miles. It’s the warranty that gives you peace of mind. Free Oil Change for any New Customer!